Is there a terminal command I can use which will list all the programmes I've recently downloaded? Can't find anything in the Guide which seems to perform that task. 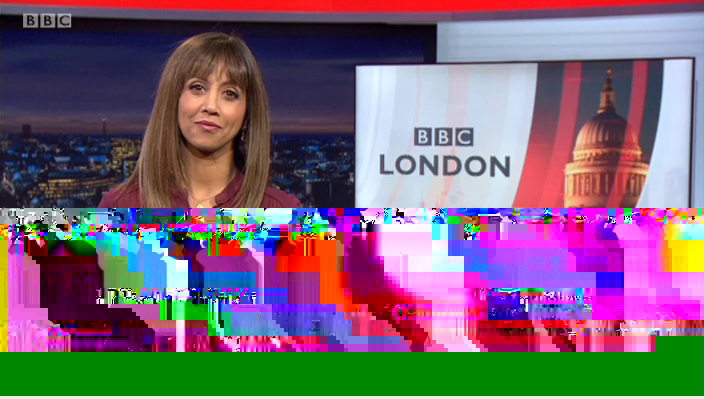 The problem is that my "home" directory has become completely corrupted and I've lost all the data in it, including a number of downloaded radio programmes, also the ".get_iplayer > download history" file. I've replaced it with a backup directory which I'd saved (luckily!) a week ago, but, of course, all my recently downloaded programmes are missing. is the likely to be an Android APK in the making? Will there ever be, or indeed, is there, an Android APK of get_iplayer? If not, it'd be interesting to know why. Or is it simply just because there's no one doing it? Thanks in advance for all and any replies as it's something I've long puzzled over. Running get_iplayer 3.18.0-MSWin32 from a Microsoft Windows 7 Home Premium (Version 6.1.7601) CMD shell. Please can we have an --expires-since option to bracket searches when used with the --expires-before option? This would be similar to the --before, --since and --available-before, --available-since option pairs. Also, if you're in the mood, how about a --timeadded-before and --timeadded-since pair? https://greasyfork.org/en/scripts/376954...yer-helper and install the script.